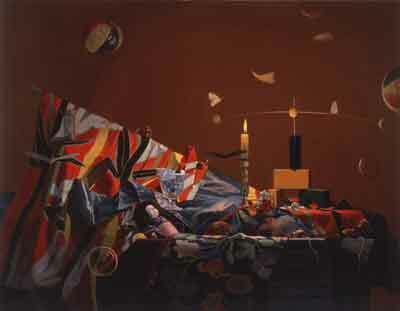 I have particulary been working on still life paintings whose indoor subjects lit by candlelight. I am fascinated by the beautifll world created by light and shadow under the candleligh. Copyright (C) 2019 Emiko Jitsuishi Gallery All Rights Reserved.